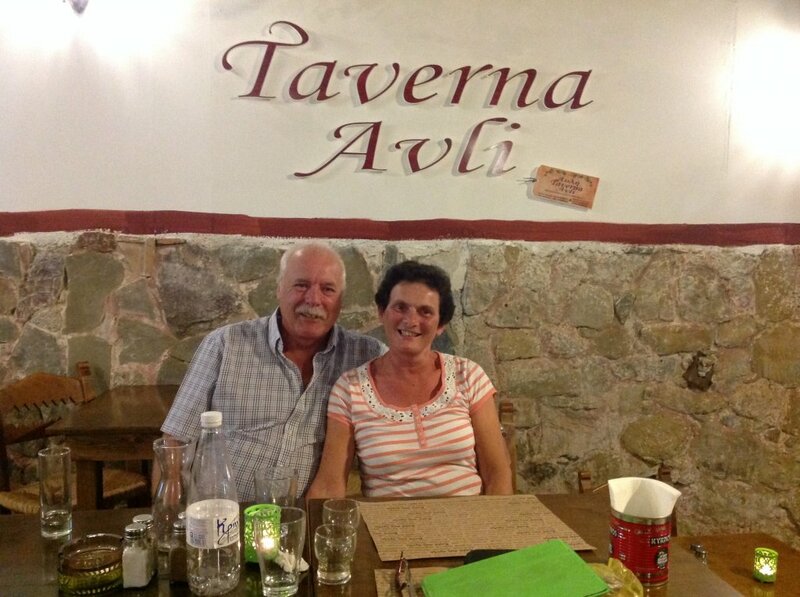 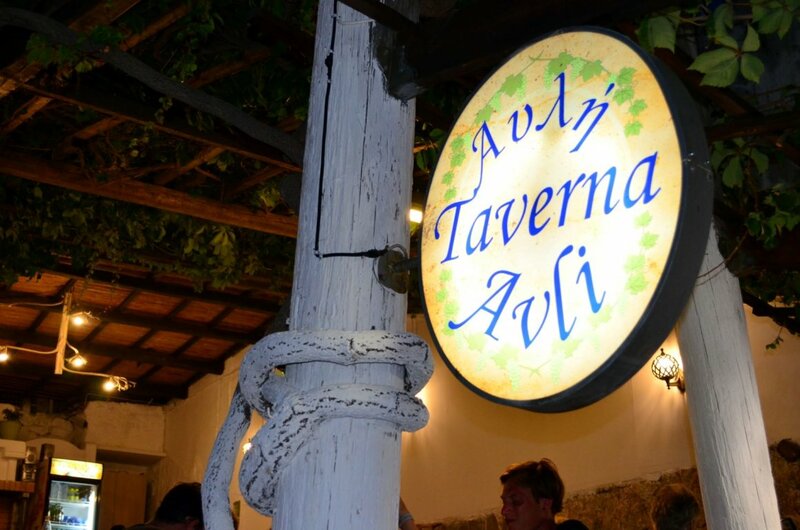 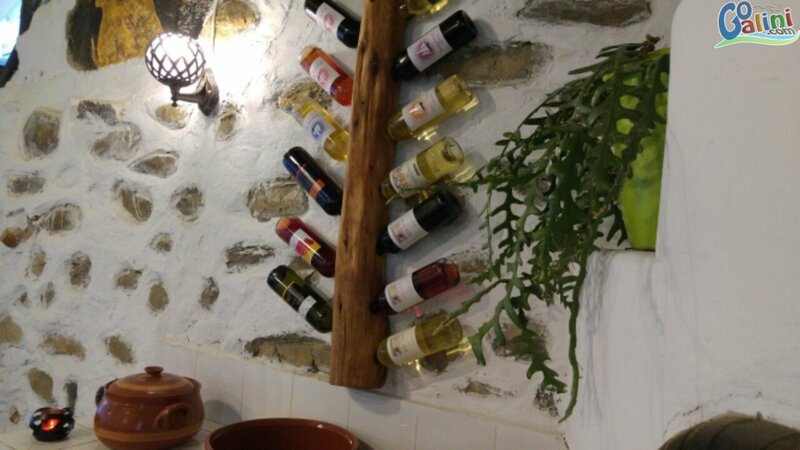 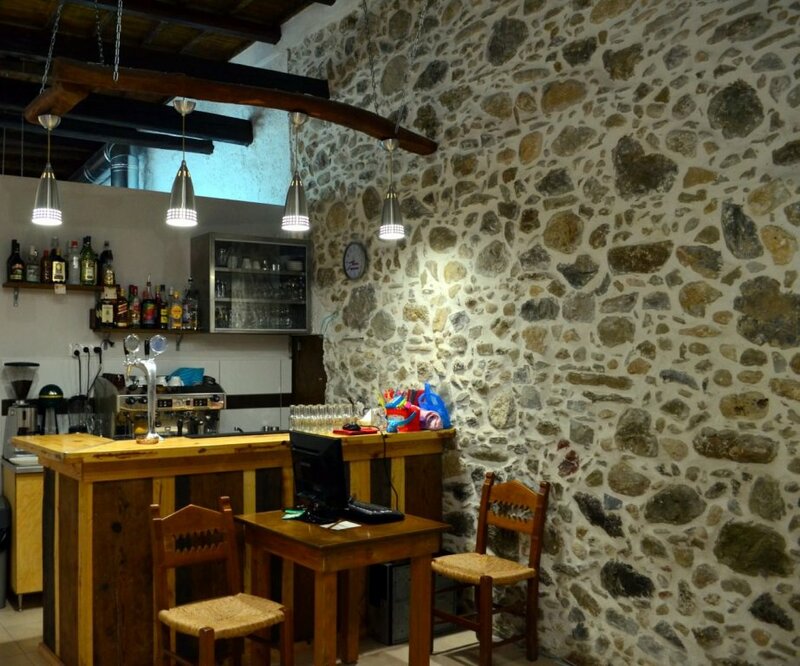 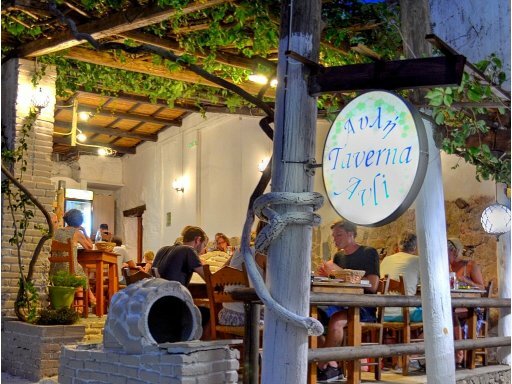 Taverna "Avli" traditional restaurant is located among the stone paved, narrow walking streets at the center of Agia Galini. 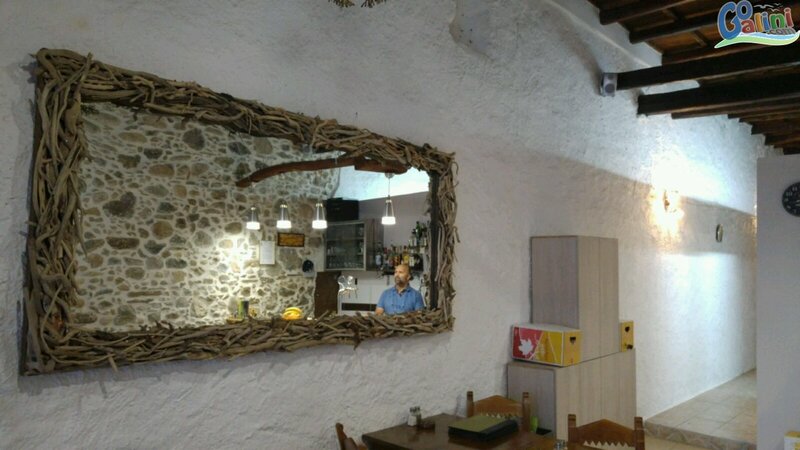 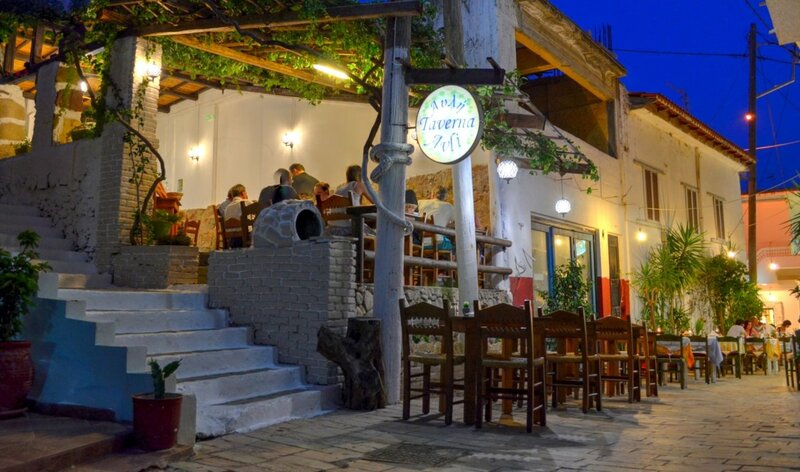 This place has a long history as a restaurant, in the summer of 2015 under the expert care and management of Nikos, it was renovated to modern standards while maintaining its traditional character, the place has a "wood & stone" theme, a large pergola with trained climbing plants provides cool shade and protection from the hot Greek sun, a grand wooden oven is always ready for an alternative old-school cooking and generally the Cretan touch dominates the decoration. 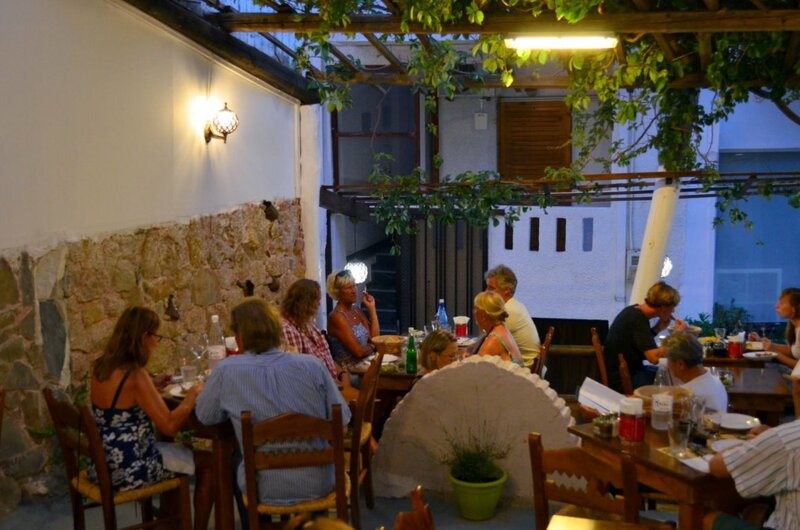 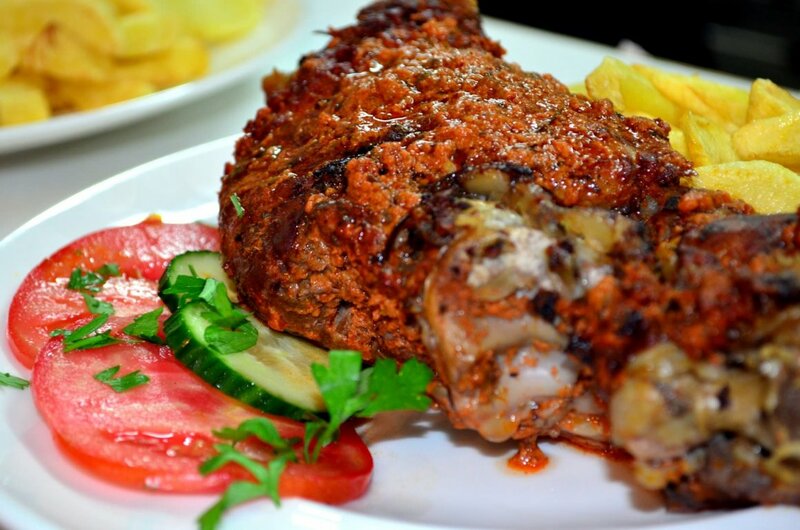 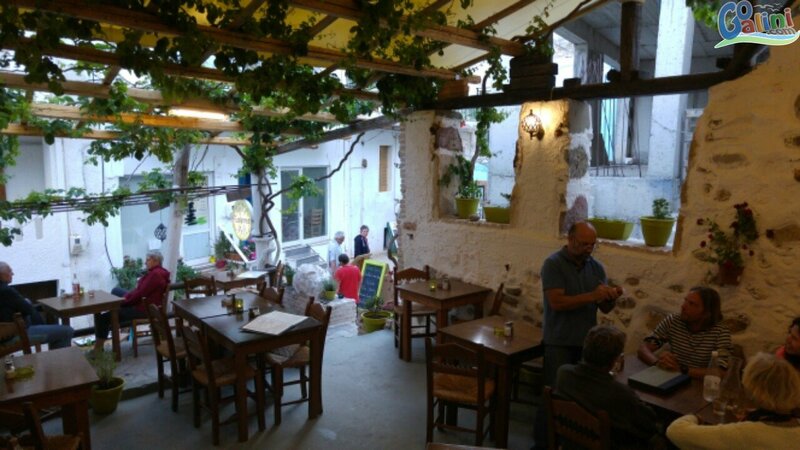 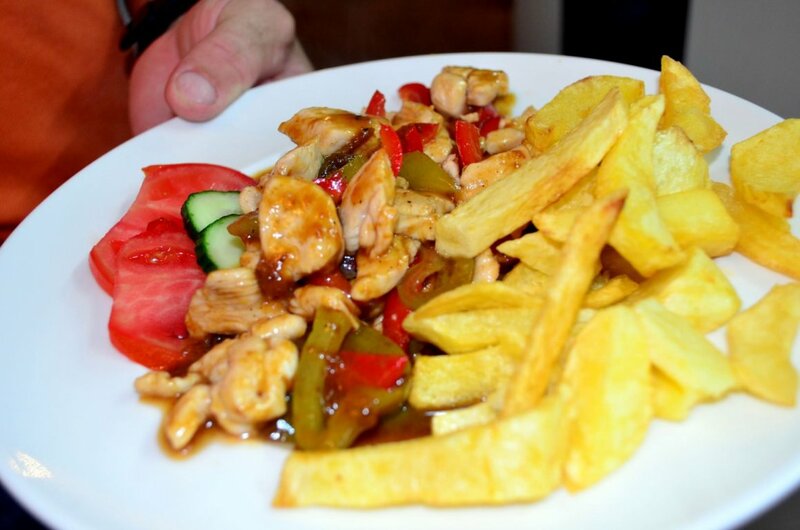 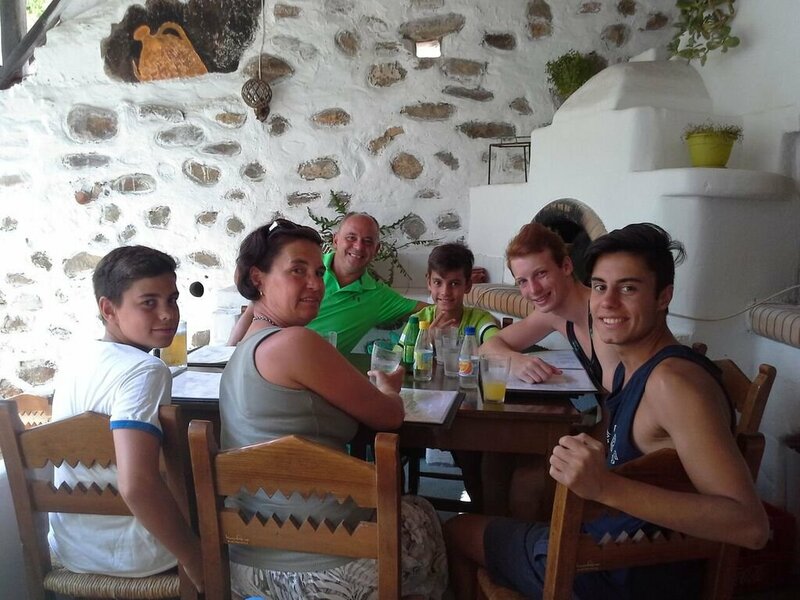 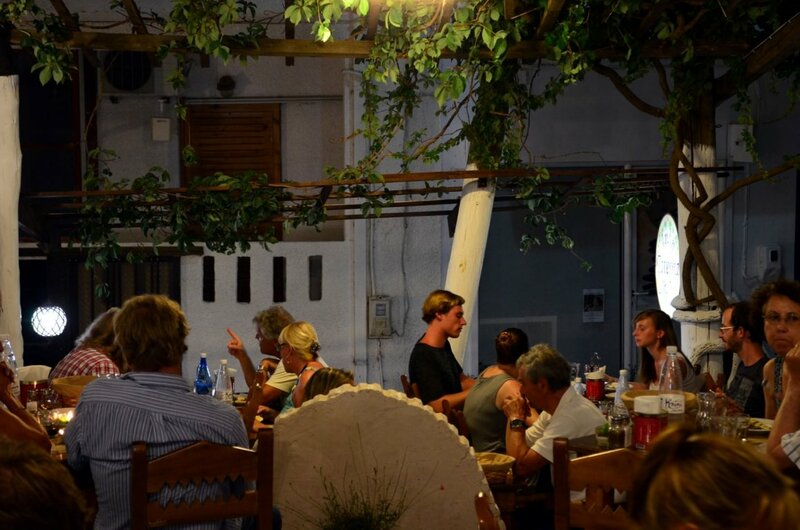 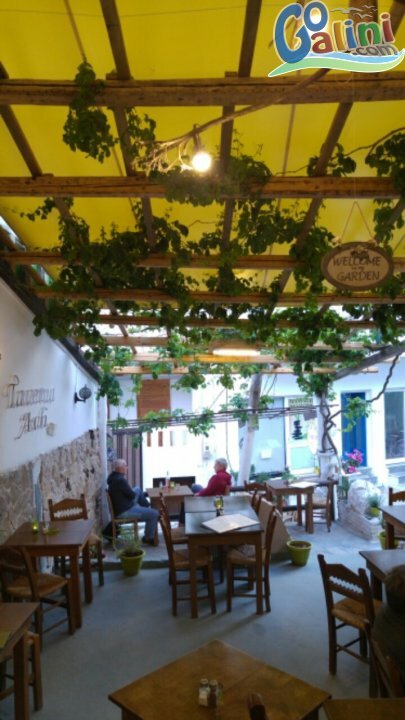 Taste international / Greek and Cretan traditional dishes for lunch or dinner in a quiet relaxing atmosphere under the arbour, with some soft greek music, friendly and fast service. 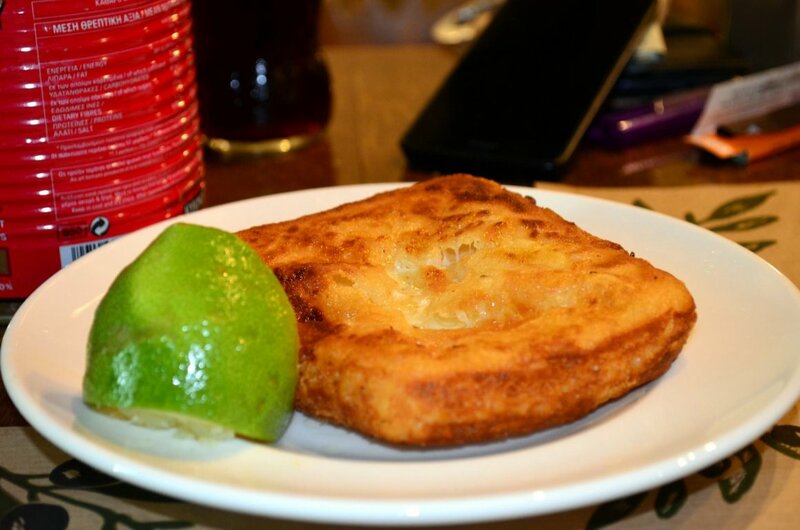 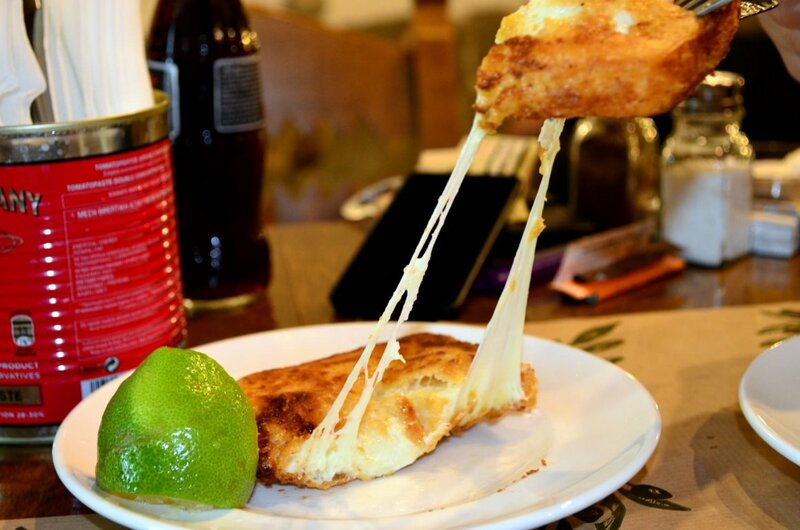 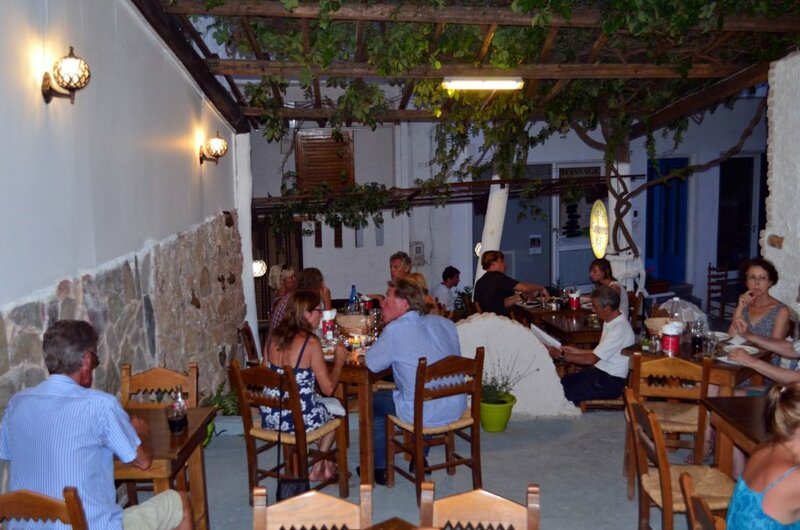 The restaurant's cuisine serves from 12:00 at noon until the midnight. 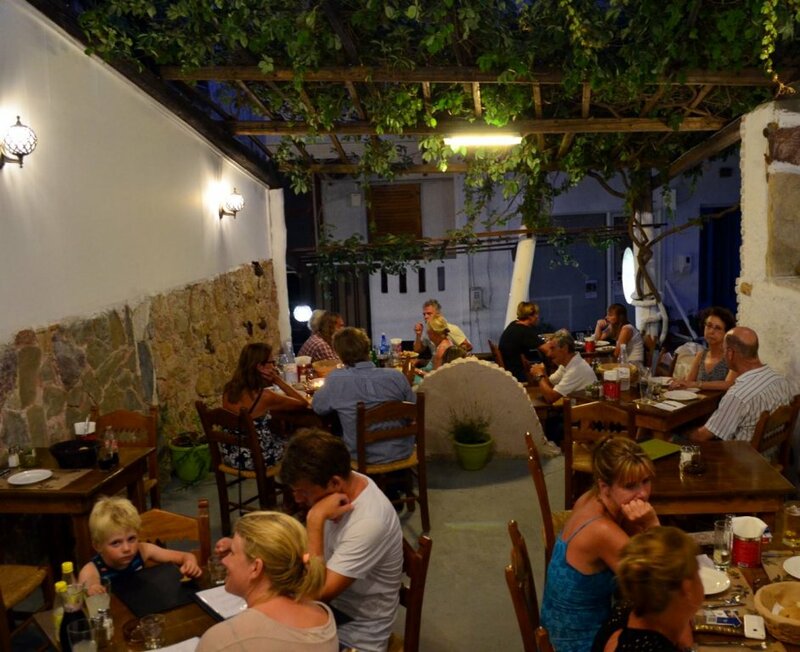 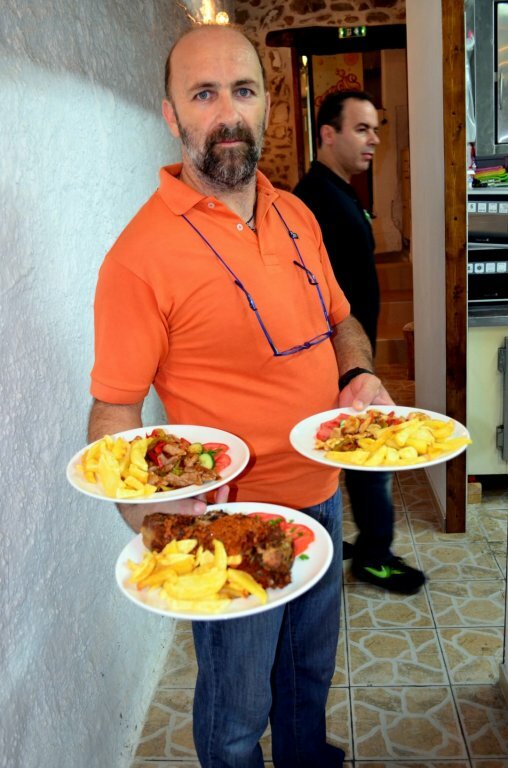 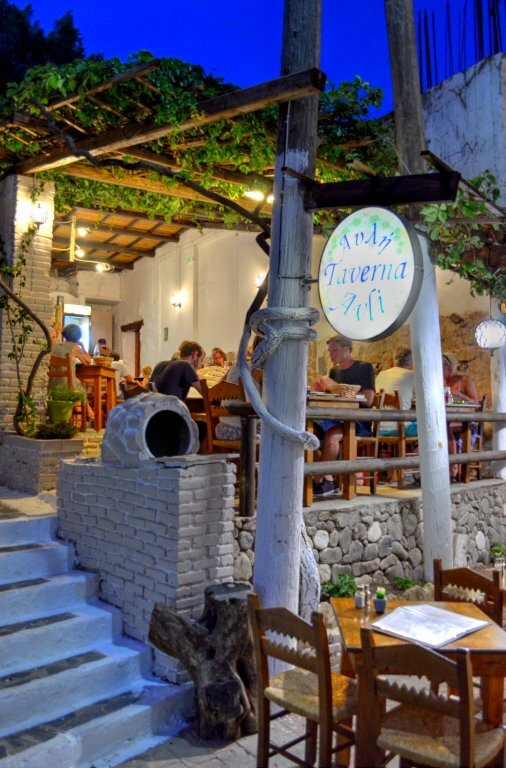 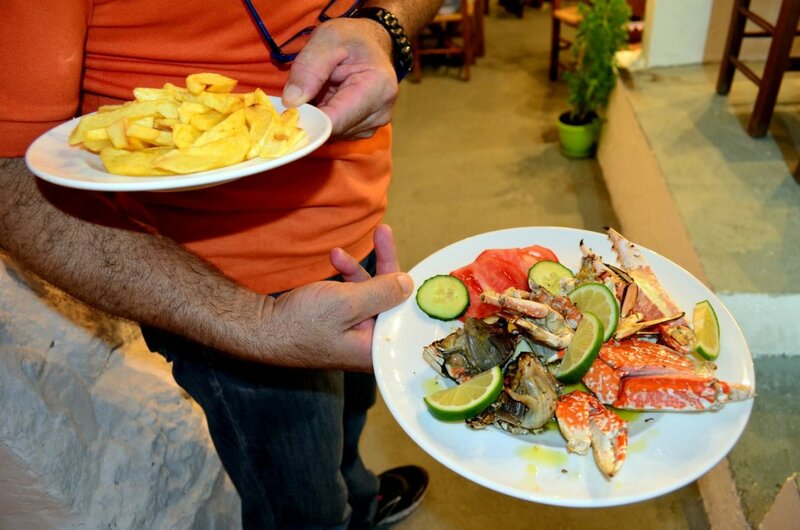 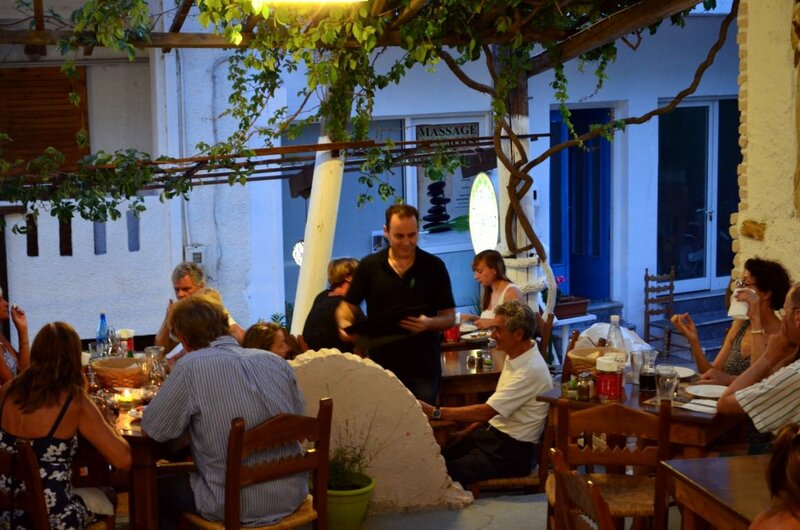 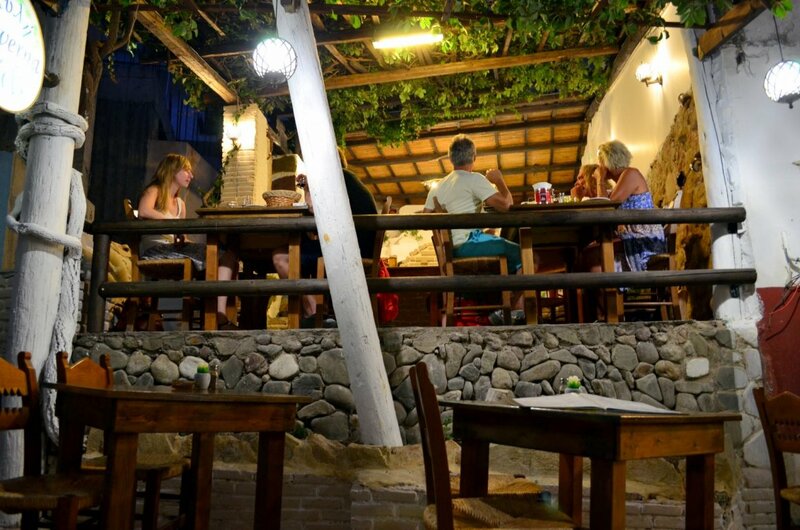 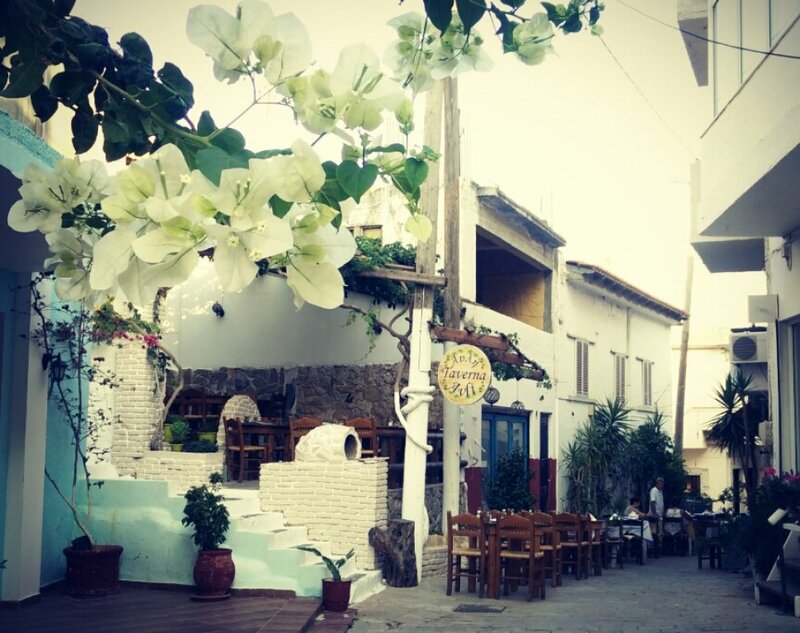 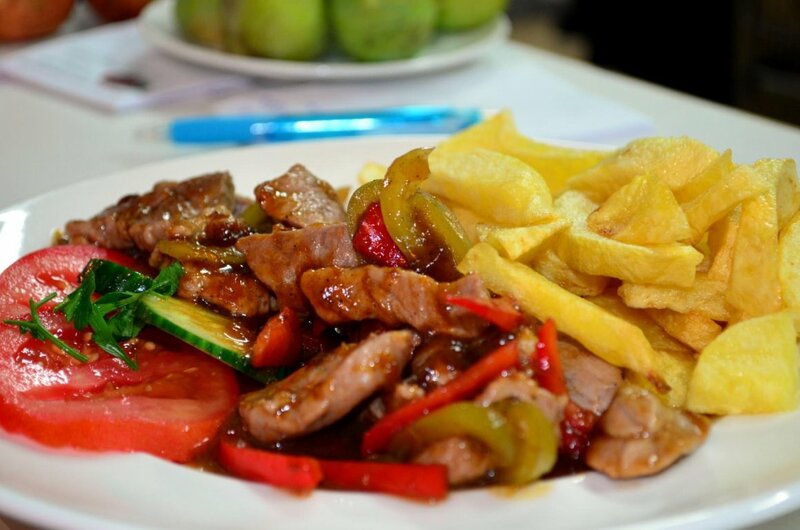 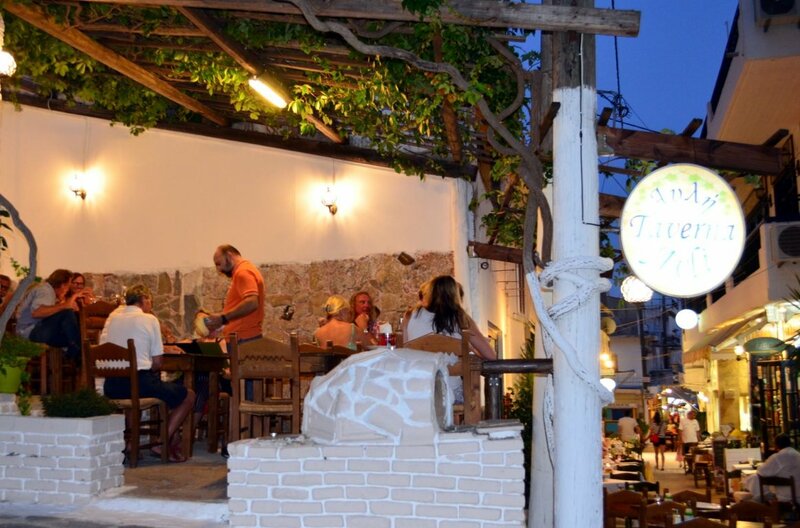 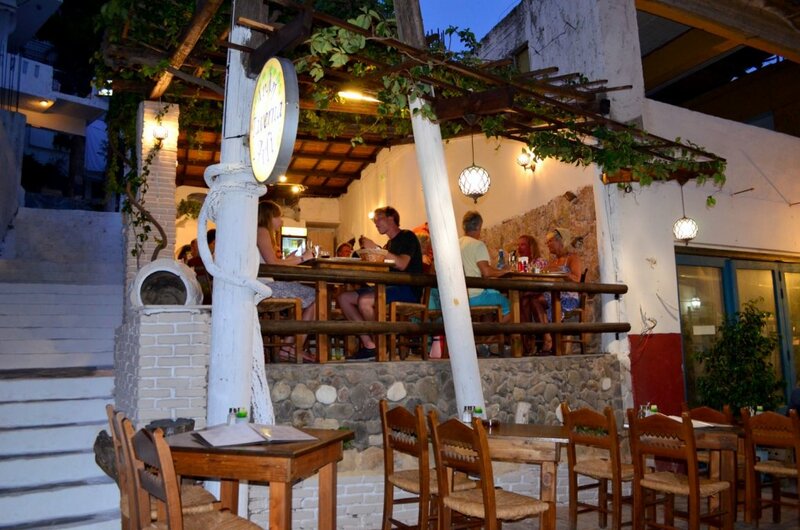 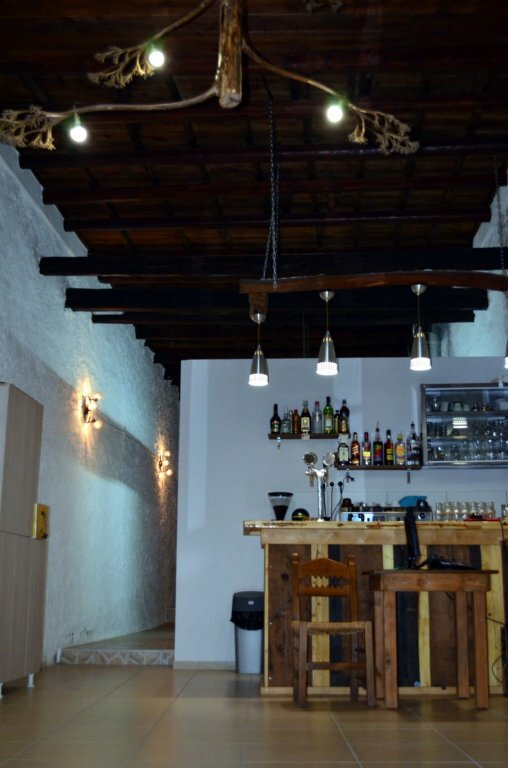 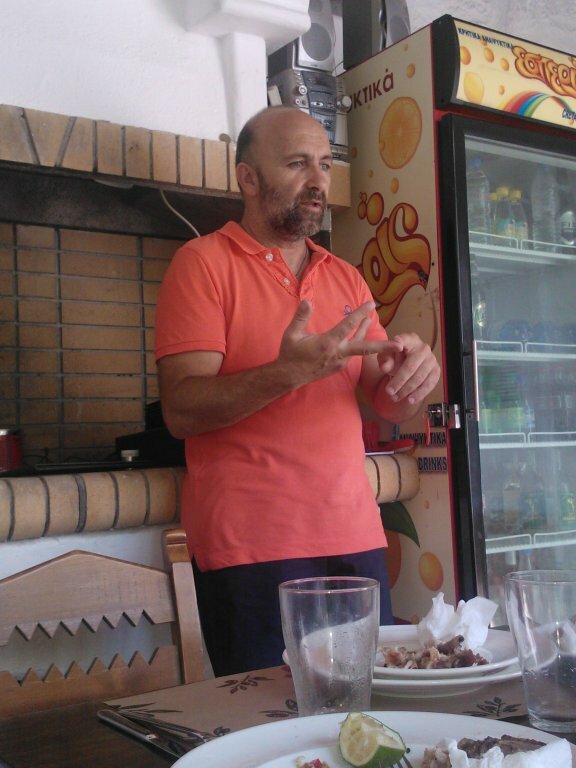 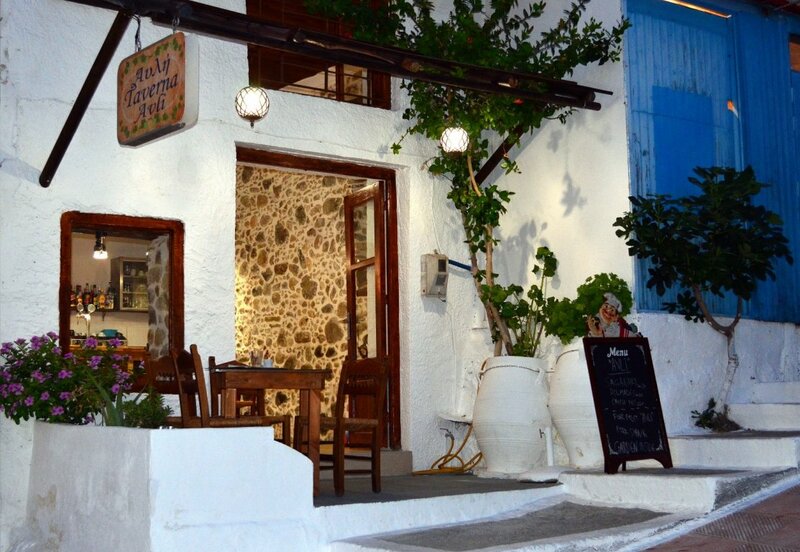 Walk the streets in Agia Galini and discover for yourself a genuine greek taverna experience.